Spend £ 61 more to qualify for payment by finance. 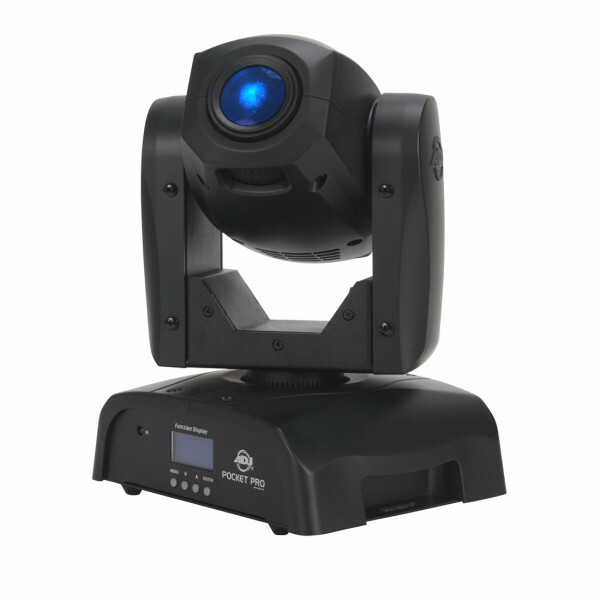 The Pocket Pro is a high output mini moving head with a bright white 25W LED source. 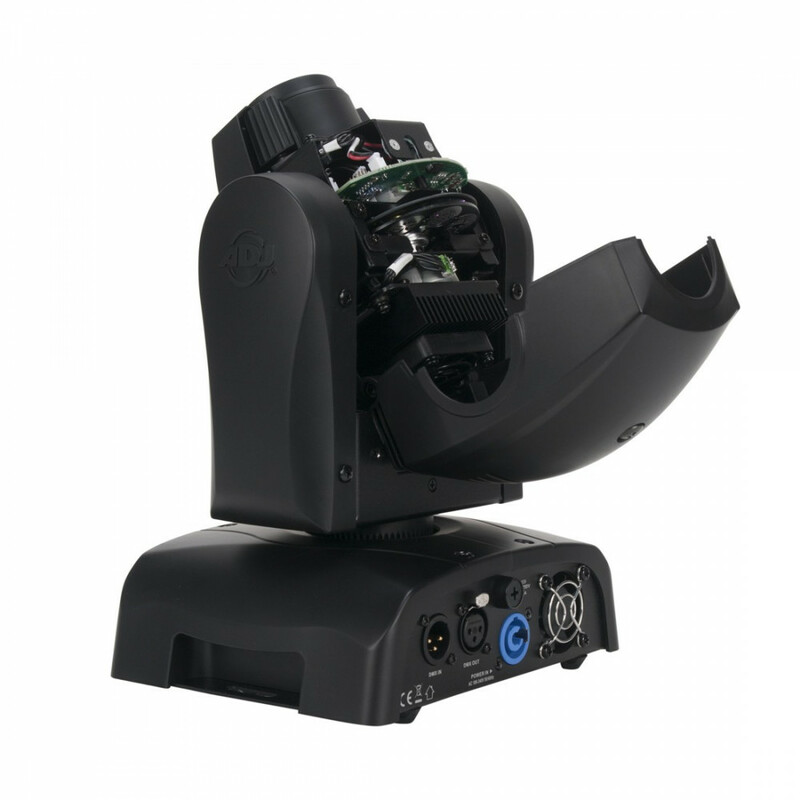 The Pocket Pro is designed with the EZ OPEN cover giving full access to the GOBO Wheel. 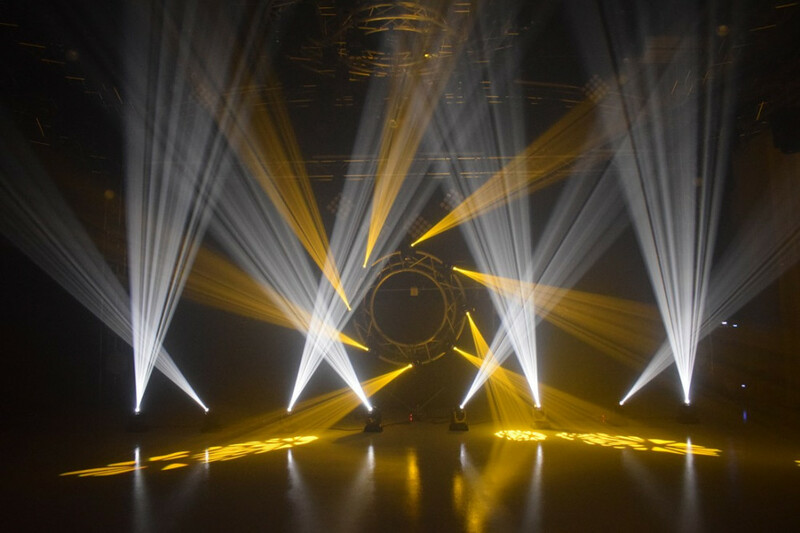 Lightweight and compact in size, it's ideal for mobile entertainers, small clubs, bars, roller rinks, bowling centers or perfect for events and custom GOBO projection in a lounge or retail environment. Included is a locking powerCon for power, so you never need to worry about vibration or not having a secure AC connection. 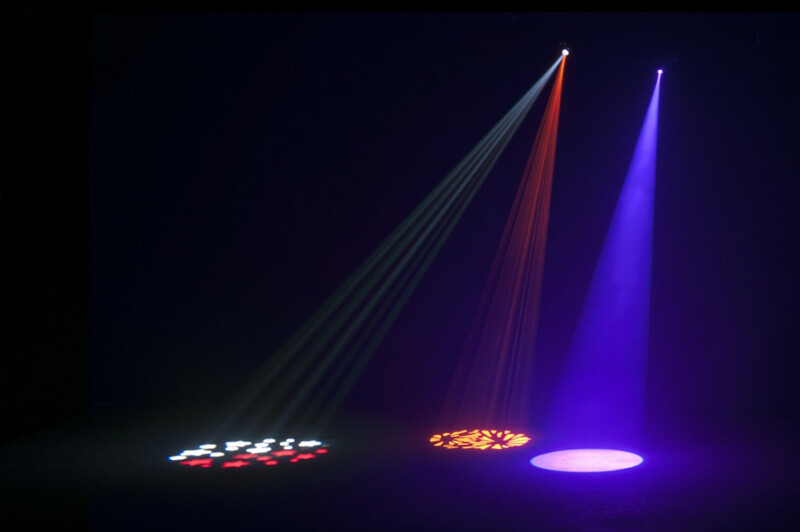 This fixture features seven colors plus white and 7 replaceable GOBOs (plus 4 additional GOBOs included in the box). The GOBOs and colors are on separate wheels. These features are not found in moving heads of this class. Seen the American DJ Pocket Pro Cheaper?